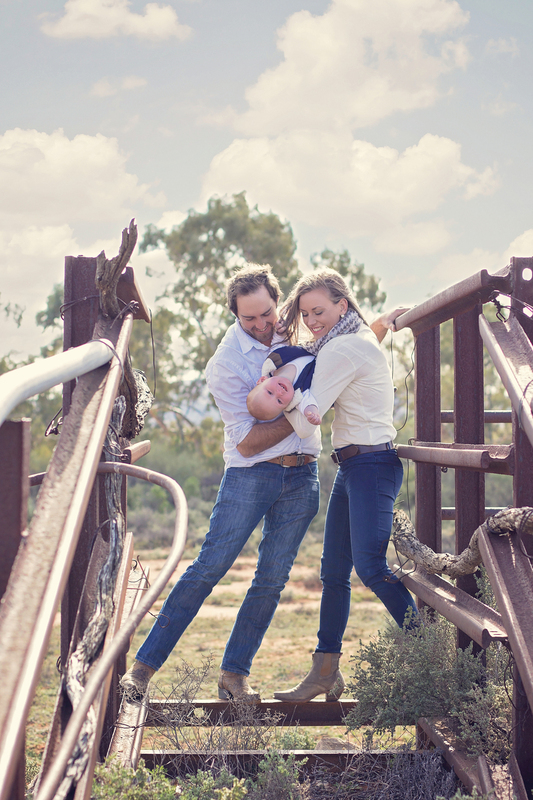 How gorgeous is this little family. 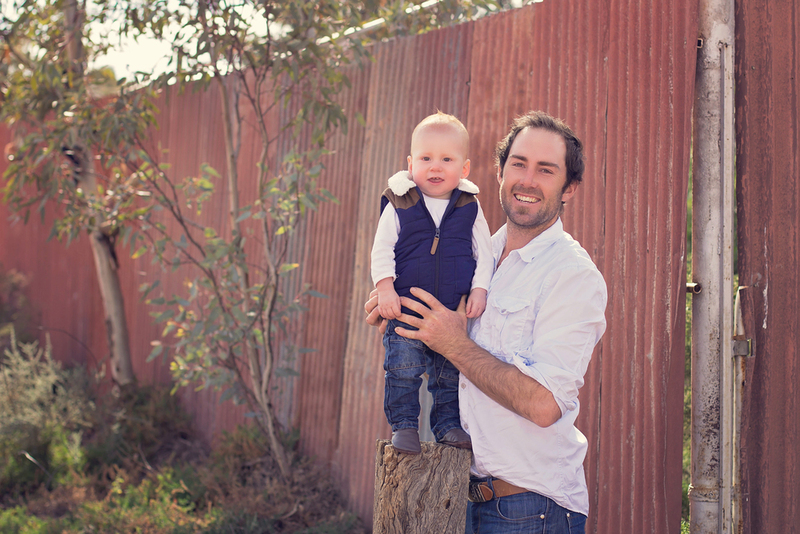 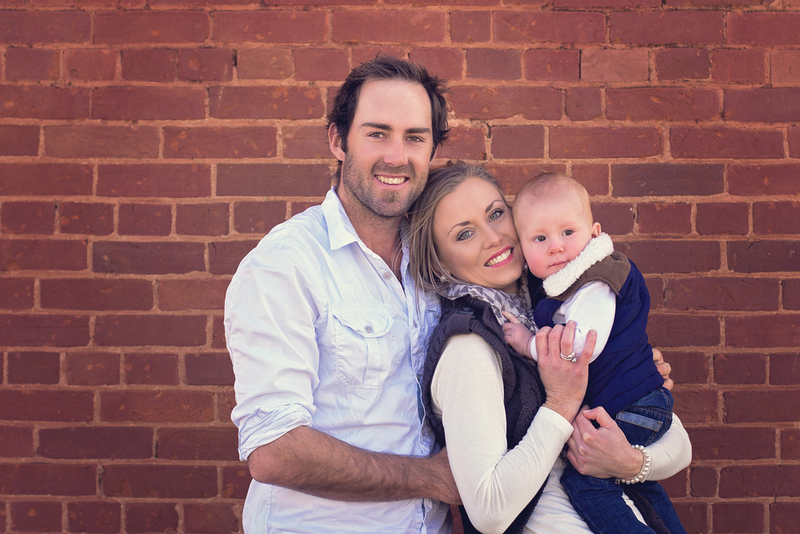 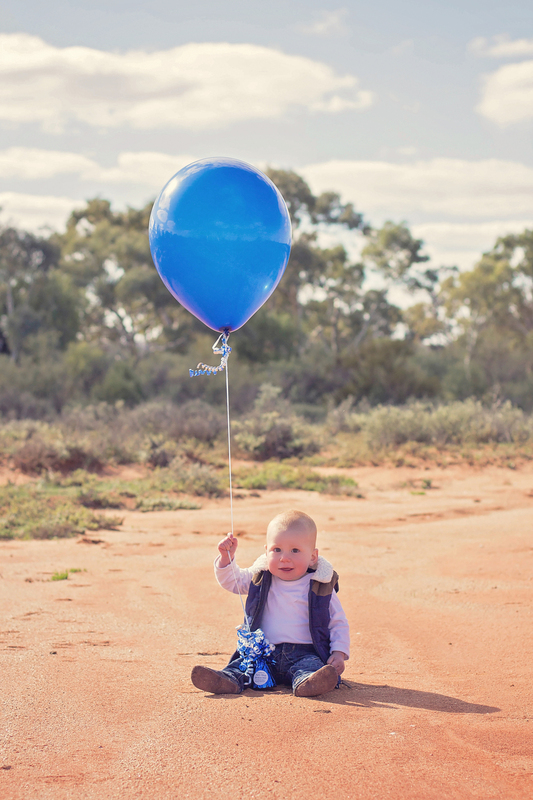 Despite freezing cold weather we managed to get some beautiful family photos to mark Angus turning 1. 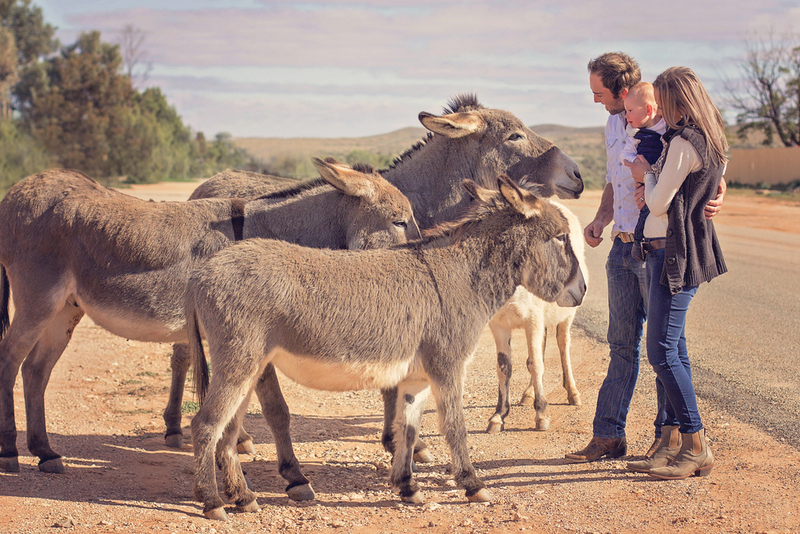 Wandering around Silverton we found some lovely spots and met the very friendly donkeys. 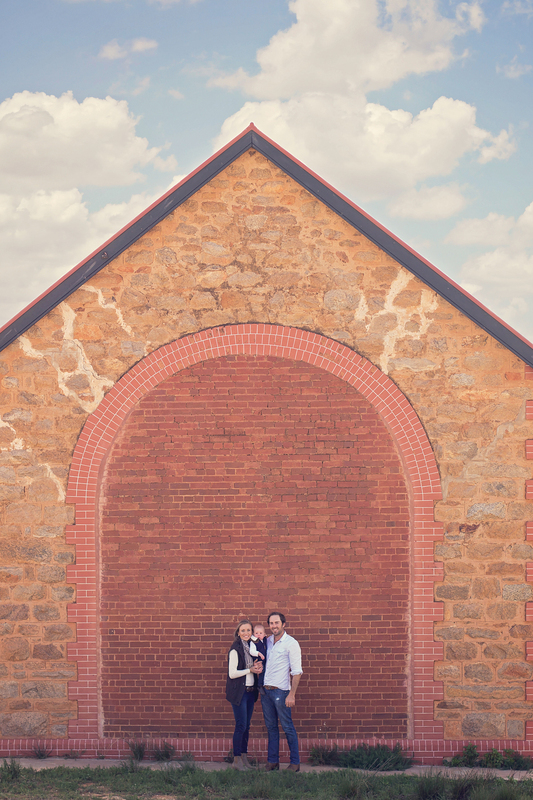 Thanks Kimberly & James for having me take these photos for you.